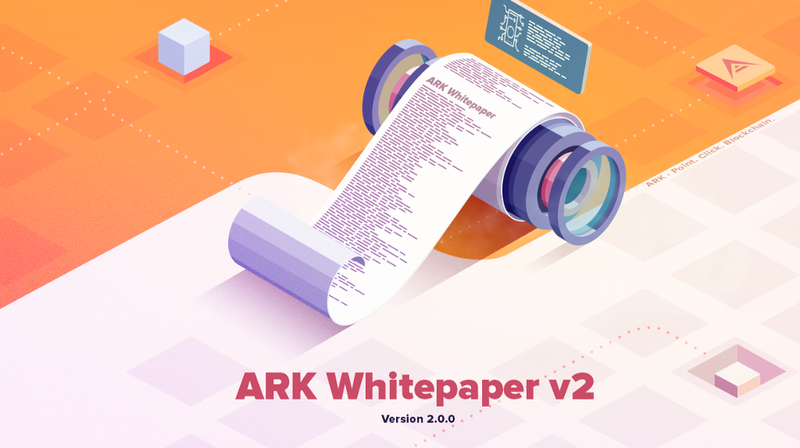 Today, ARK speaks with a unified voice with the release of an all-new ARK Ecosystem whitepaper. The whitepaper represents months of team-wide collaboration and years of achievement and progress. With this new whitepaper, the ARK community can rally around the vision of ARK, moving forward with deploying and using ARK technology with confidence. Our whitepaper is well outlined and brings all of the aspects of the ARK Ecosystem into one document. It acts as a ‘Choose Your Own Adventure’ where you can skim or skip portions you are already familiar with and dive deeper into never-before-released concepts and strategies. At nearly four dozen pages and over 15,000 words, there is plenty of content for everyone to explore. Use a writing style that is less technically inclined so people can also understand, detailing not only specifications, but also benefits. Explore the current issues with blockchain technology. Officially identify the core values of ARK. Show the benefits of ARK-based governance. Educate readers on the purpose of the ARK Public Network. Highlight the advantages of open source software. Give a full breakdown of the recently redesigned ARK Core. Highlight ARK peripherals like the Wallets, Explorer, and Deployer.